Basuki Tjahaja Purnama, the former governor of Jakarta known popularly as ‘Ahok’, has been released from prison three months early. In 2017 he was sentenced to two years in prison following his conviction on blasphemy charges. A photograph of Ahok completing the administrative process in advance of his release was published on his Instagram account on 24 January. As a Chinese Christian, Ahok was Indonesia’s most prominent ethnic minority politician and the first non-Muslim governor of Jakarta for over 50 years. However, his 2017 campaign for re-election was overshadowed by the blasphemy allegation against him. He lost the vote and was later imprisoned. President Joko Widodo has selected Ma’ruf Amin, a 75 year-old conservative cleric and former head of the Indonesian Ulama Council (MUI), as his vice-presidential candidate. 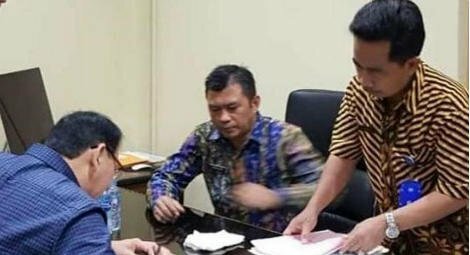 Mr Amin signed the fatwa (religious edict) which resulted in Ahok’s conviction and imprisonment.